Any ideas yet as to what toy I am talking about? It’s a Kids Kitchen Set! If you have read some of my articles here at Seeme and Liz, you are probably quite familiar with my love of play kitchens! And with good reason. 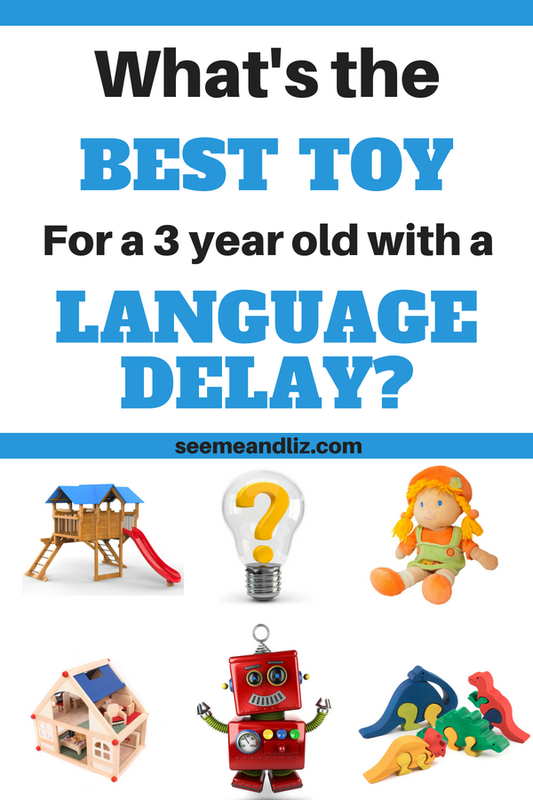 A 3 year old with a language delay is typically using single words to label objects, or perhaps even short 2-3 word phrases. The goal is to get the child speaking in complete sentences as well as asking and answering questions. Children also start to understand and use pronouns such as he and she around the age of 3. ♥ Sentences are starting to sound more adult like and usually are 4+ words long. However, some grammatical errors are still to be expected. *Note: If your child is not where you feel he should be based on the above milestones, it is better to have an evaluation done by a Speech-Language Pathologist than to wait and hope he catches up! What’s So Special About A Pretend Play Kitchen? A kitchen set will allow you to play with your child while working on all of the skills I mentioned above in a natural play based environment. Children with speech and language delays benefit from routines. A kids kitchen is great for building some language strengthening routines. For example, if your child is already speaking in short phrases and the goal is to get him to answer questions, start the kitchen play with a question. You could ask your child, “what can I have to eat today?” If your child is really struggling to answer the question choose 3-5 pieces of pretend play food and lay them out. Have your child choose food from the smaller group when you ask the question. If he hands you an apple without using words, he has answered the question. However make sure that you follow up by saying something like “Thank you, I like to eat apples”. Remember to try to keep the interactions as natural as possible. He may take the plates and put them down, so try having them out of reach and see if he will use words to answer the question. For example, he could say “on the table” or “on the blanket”. The point is, try following a similar routine each time you play at the kitchen with your child in order to work on a specific language goal. If the goal is to expand your child’s ability to pretend play, model some things you could do in the kitchen. You could take a cup and pretend to pour some water into it. Then say something like “I’m so thirsty, this water is great”. 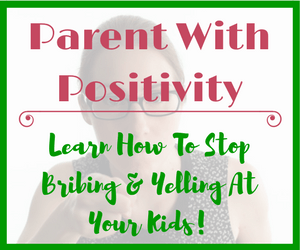 Then pause and see if your child will imitate or come up with something on her own. One thing I do recommend is to make sure you have accessories for the kitchen such as play food, dishes, pots/pans, cutlery etc. 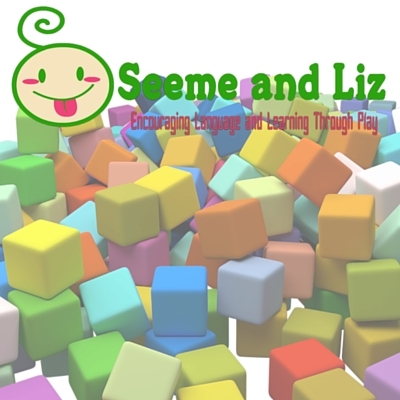 With these you will be able to extend the play and opportunities for language development. Make sure to give your child plenty of time to play freely at the pretend kitchen. It does not always need to be “learning time” as children learn many new skills during unstructured play. And remember, if your child is receiving speech-language therapy, follow the guidance of your child’s therapist! If you read something here, or anywhere else online that you would like to try with your child talk to the therapist to see if it is appropriate. I hope you agree with me that the best toy for a 3 year old with language delays (or without, it’s really a great toy for any child) is a kids kitchen set! Three-year-old Eliana loves to prepare meals for and feed her baby. She’s so thoughtful of Baby, holding her at the right angle so she can see the pictures when Eliana “reads” to her, and covering Baby when she’s cold. I see such a depth of empathy in this child. We don’t always understand her words–though we are understanding more and more–but her loving heart is open to all. It sounds like Eliana is really getting into the pretend play which is great! Keep modeling grammatically correct language (with correct pronunciation) to her! Is she currently being seen by a speech pathologist? Her pre-K program (five mornings a week) provides access to various forms of therapy, but for some reason they have not recommended speech therapy at this time. That surprised us. Perhaps it shouldn’t have–the experts are more concerned with her gross motor skills at this point and maybe feel two therapy sessions would mean too much time away from class. I suggest you ask why there is no speech therapy because her language development plays a large role in her future success. There is also the option of private speech therapy. If you have insurance coverage there is usually a portion allotted to speech therapy. Her language development and ability to communicate is just as important as her gross motor skills (perhaps even more, in my opinion). That’s very helpful. I’ll talk to Eliana’s mom about it. Thank you. Good news. I talked with Eliana’s mom last night, and E is in speech. When I’d asked before it was near the beginning of the school year and I guess not everything was in place. That’s great Margaret. I’m so happy to hear speech therapy is not being overlooked! First of all I want to state that your site is very informative on a very important subject. I had a bit of a learning issue and had speech improvement classes in primary school. 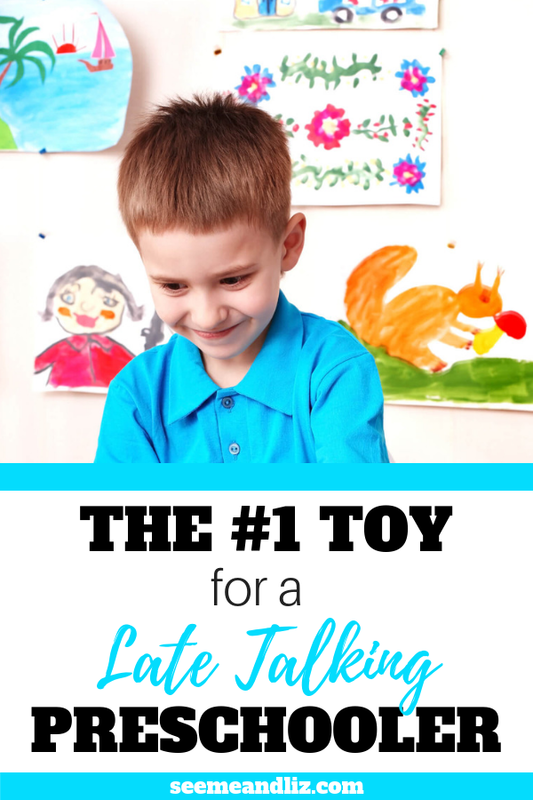 Your article on the 17 ways parents can help toddlers with speech delays is very good and offers some free information viewers can get and download. But this article about how a kids toy kitchen can a help a child with a language delay is fascinating! Who knew that one simple toy could provide this much value. I took a look at some of the other pretend play kitchen articles you have written and I really enjoyed them all. The language development tips you provide at the end of the 5 Best Kids Play Kitchens article make so much sense, but not something most parents would even think of! Thanks again for all of the great information you are providing to us parents! Thanks so much Lynn! I really appreciate it. I want parents to see that they don’t need any fancy high tech toys to provide the best for their children (from a learning perspective). This is such a great topic. Our youngest daughter has incorporated these type of toys to help our 4 grandchildren to be counting to 20, speaking in complete sentences and in general be well ahead of children that are the same age. I have always praised her for that. She is natural mother, something I wished the younger generation had more of. I have great admiration for your field as I just stated, unfortunately, a lot of parents are not preparing their children properly. In my view any way. Thanks for your experience and obviously your degree in this field. 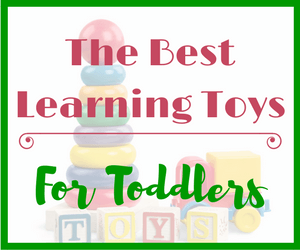 A toy kitchen offers so many natural learning opportunities. 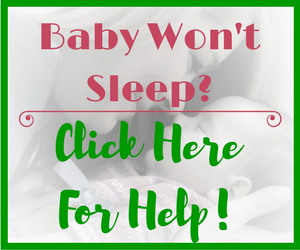 It sounds like your daughter is a natural parent who knows how to nourish her children’s development! Go figure….I never would have thought of a play kitchen to address such issues. It makes perfect sense yet never would have been on my radar. Interactive, challenging from various angles and yet so simple. 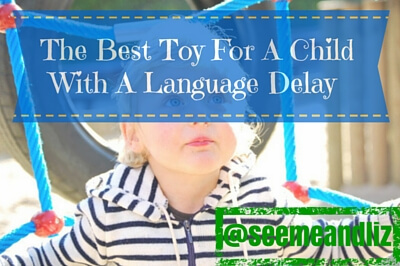 Thank you so much for pointing out the benefits of a play kitchen with respect to language learning delays. I am grateful that my own children do not have any issues with talking but they do have kitchen and love making meals or creating menus for their restaurant! Thanks Scott. 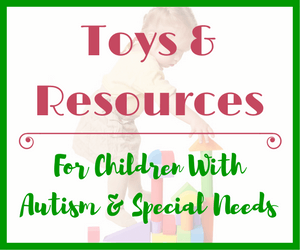 Sometimes the simplest toys are the best for learning! I bet you are not alone in that you didn’t realize the many benefits of a play kitchen for a child’s development! I like the idea of a play kitchen for kids with a language delay. Kids love to play pretend but like you said with a play kitchen kids get to do so much more than play pretend. Kids love to be creative and feel like they are cooking than bring the meal to Mom or Dad. It is a great opportunity to practice speech. Agreed Wendy! 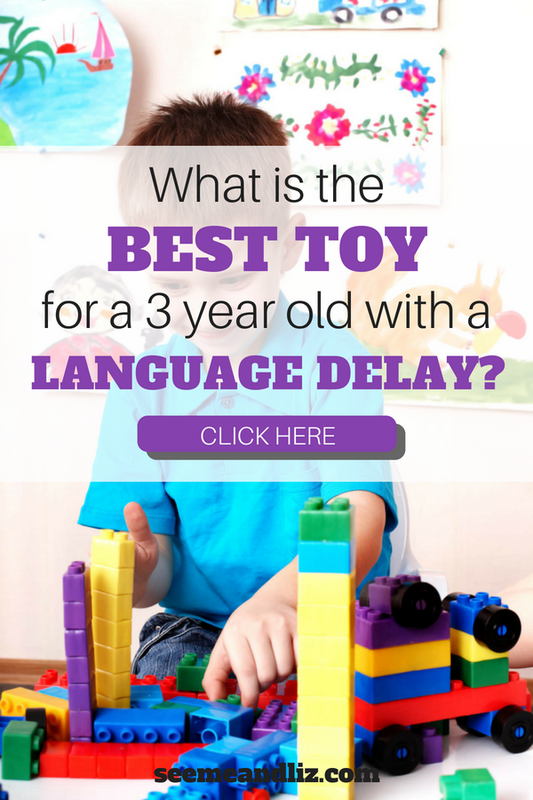 So many new words and skills can be learned with one toy! And that of course is a play kitchen. 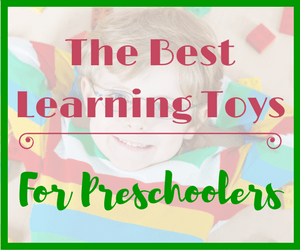 Another toy that has many uses for language development and learning is a playhouse! 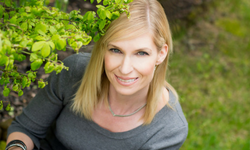 Love your site and enjoyed reading your content! I think a kids play kitchen is an excellent toy for children with language delays and think there are so many opportunities to encourage language through a kids play kitchen as I read. Think the pictures you have of the kitchens look amazing! They are so detailed and look like real mini kitchens. Wish my kids were younger now! Thanks for your comment. These kitchens really do look real. It’s nice to see kids mimicking their parents when they are playing in their own kitchen so many skills can be practiced in addition to speech and language skills.